I recommend another café Albert. This new version has it’s original milkglass lid. 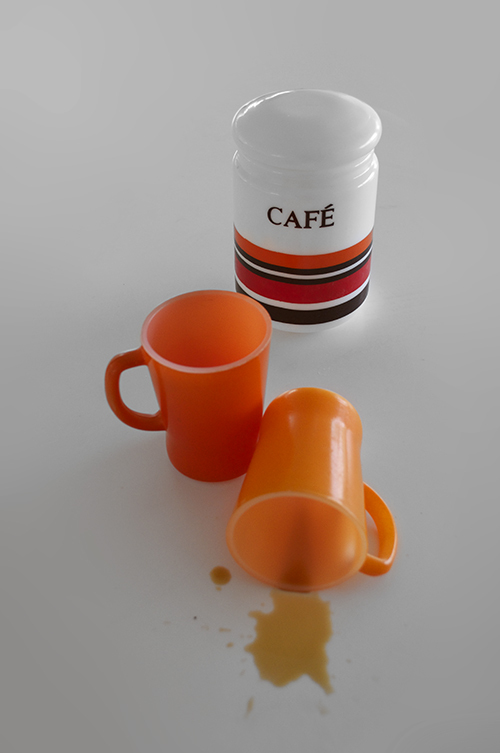 Also uploaded these gorgeous orange retro Pyrex & Crown mugs to the urban rustic.com site. Remember these? Loving the memories from browsers in my shop.